The Amish Heritage barstool features a transitional style design allowing the versatility to complement several different design styles including traditional, transitional, and contemporary themes. Completely customizable to suit countless designs, this barstool is sure to pair well with various bar tables, indoor bars, kitchen islands, and counter tops. With all of the possibilities available, these gorgeous barstools are perfect for everyday use in the home. 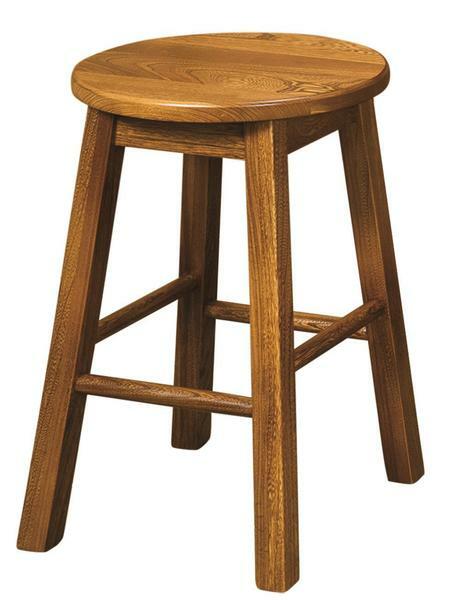 Furniture specialists are available by phone or email to help create some new barstools for your home today!